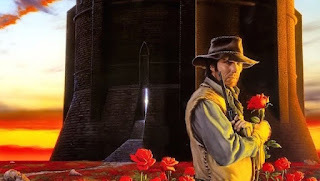 Damn, I forgot about The Dark Tower television series. With so much attention focused on Game of Thrones and Lord of the Rings, the Stephen King serialized adaptation has kinda fallen down the memory hole. 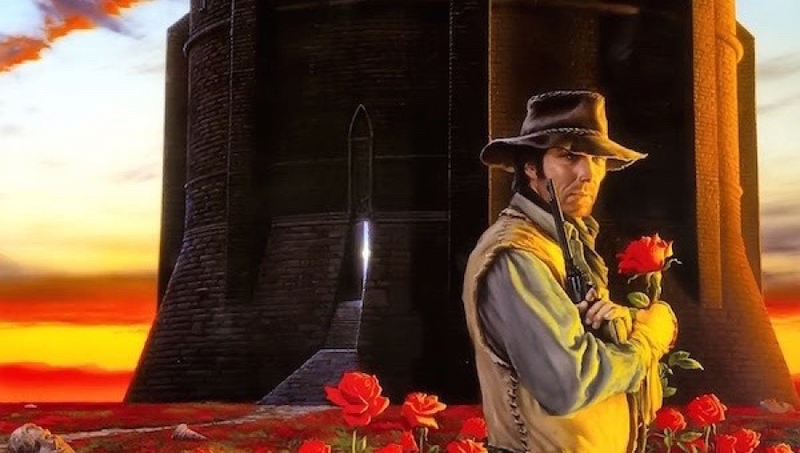 But the Amazon show has taken a big step forward by casting its Gunslinger, and possibly its Man in Black. 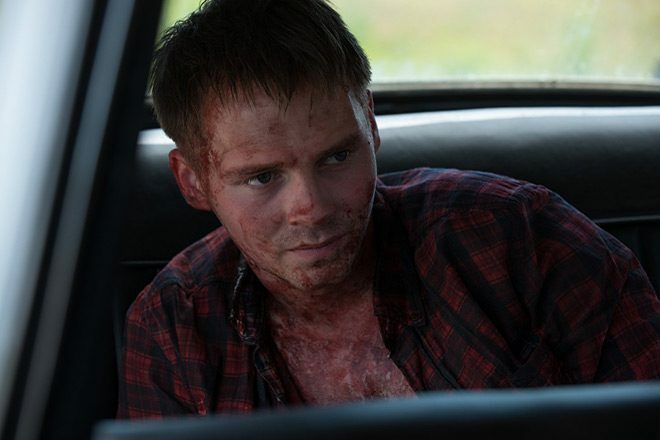 Deadline reports that Sam Strike (Eastenders, Leatherface) has been cast as Roland Deschain aka the Gunslinger. BlacKkKlansman's Jasper Pääkkönen has also come aboard in an unspecified role, but we can assume it's the personification of evil, Randall Flag aka the Man in Black. If you're a bit confused because the last thing you remember was the series' intention to connect with the Matthew McConaughey/Idris Elba movie from a couple of years ago...well, that movie was terrible and now Amazon is starting over. So there ya go. Honestly, this sounds kinda lousy and my interest in another take on The Dark Tower, so close to the last one, couldn't be lower. Perhaps Amazon and The Walking Dead showrunner Glen Mazzara can change my mind.